Chris Coleman’s Wales side are the last British team to be represented at these finals – a fantastic achievement considering they were expected to be eliminated at the group stage. However, they will not want to stop there and the Welsh will feel they have a good chance of making it to the semi finals. 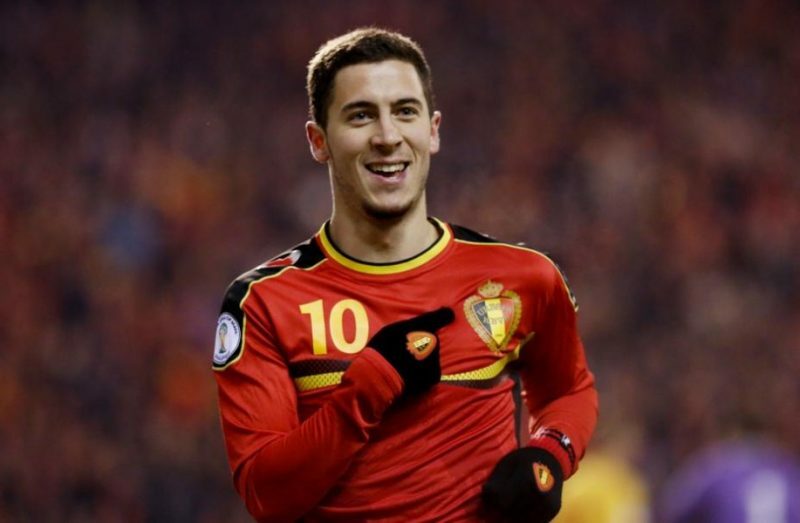 Questions surrounded Belgium’s golden generation at the group stage of Euro 2016 as they were accused of not living up to their potential but in the last 16 they blitzed Hungary 4-0, the biggest win at Euro 2016 to prove their critics wrong. Although Belgium are the clear favourites for this game, particularly after their demolition of the Magyars last time out, I think this game will be closer than many people think. Wales are a side that will punish any team if they are not 100% at it whilst Hungary proved, despite not scoring, that this Belgian defence can be got at if a team is brave enough. So, with Gareth Bale on fire at this tournament, I think Wales could trouble this defence. Despite Wales’ obvious talents, Belgium have so much depth that they could tear the Welsh apart just like they did to the Hungarians. Overall I find this match too close to call so am going to sit on the fence a bit. I am going to go with both teams to score and no draw at 11/4 which will give you a nice return if either team wins by a score of at least 2-1 – very possible.